With over 50 attractions to choose from, there is something for all ages and interests so start spreading the word and telling your friends and family. You can start bidding from 8th February 2018! 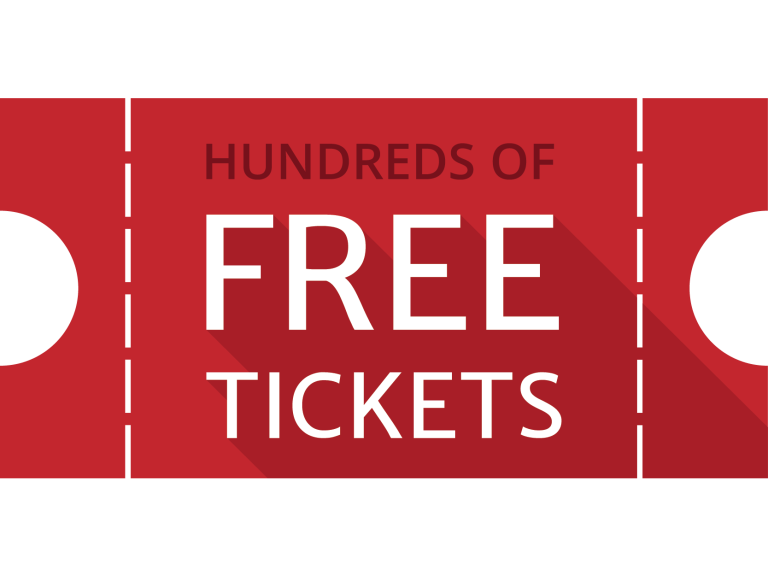 Browse through all the attractions offering free tickets and just apply for the tickets to enter the ballot - it's as easy as that! You can enter as many events as you like (but only once for each event). 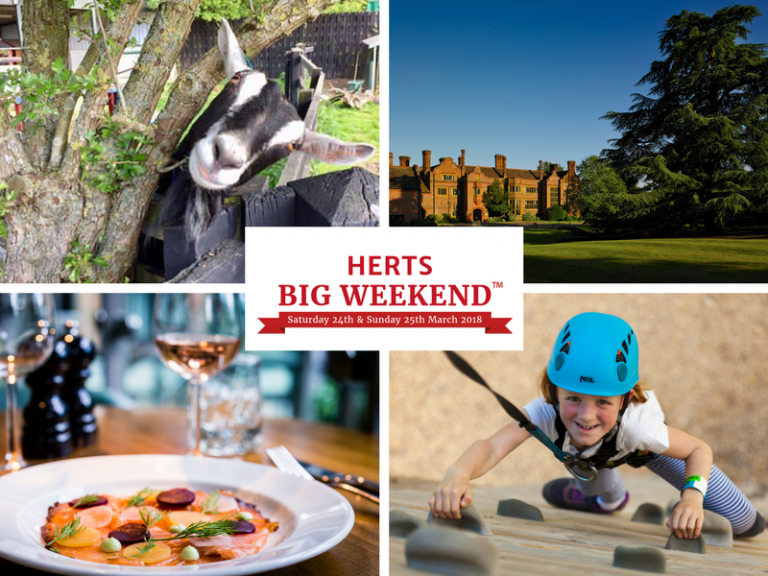 So log on now and be in with a chance of being allocated some free tickets to local attractions in Hertfordshire. With everything from farms, high ropes, museums, afternoon teas, Harry Potter tours and spa days, there's something for everyone. Enter now! You've got to be in it to win it.